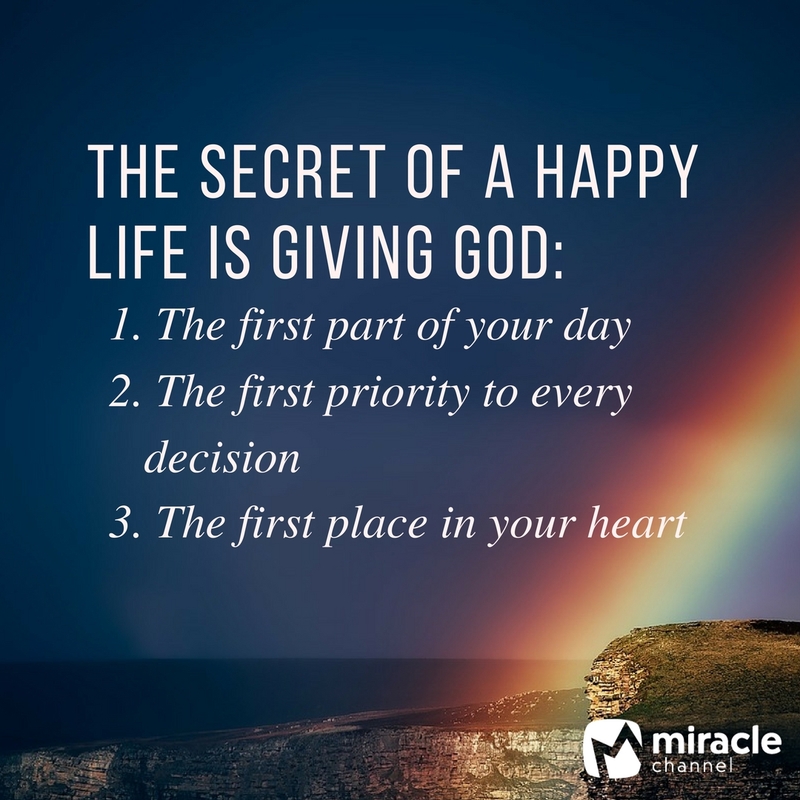 Give God the first part of your day and the first place of your life. As for me, I will call upon God, and the Lord shall save me. Evening and morning and at noon I will pray, and cry aloud, and He shall hear my voice. Consult the Lord first in every situation. Give the Lord your best. This definitely helps ensure God is truly taking the lead in my life. It is good to know that this post was a blessing to you. Thank you and have a great weekend.